Bore Repairs Perth | Bore Pump Repairs | The Boreman. Since 1996. Free Quote Right Here Right Now! 10 reasons to use The Boreman to repair your Bore. Free callout to diagnose including electrical. Written diagnosis and written quote. Free advice on how to fix it yourself if you want to. Good quality Australian made pumps and parts. Immediate repair if possible. We are ready to go. Full Bore report depth, age, condition and potential reliability. 22 years experience in repairing bores in Perth. We do the whole job including electrics, reboring & bore developing if necessary. Pump repairs or replacement using Australian made pumps. 2 years warranty on all components and work. You get the most comprehensive information and quality available in Perth today. I have been repairing water bores for over 22 years and will give you the best value for money possible because I will use the same components as I would in my own home. 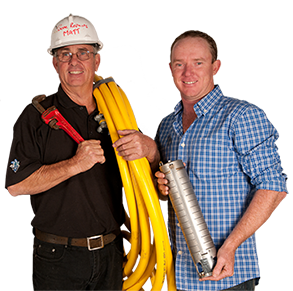 The Boreman Covers all suburbs of Perth and also drills in all areas of WA. I will personally quote on your water bore, irrigation and reticulation requirements where ever you are.